Get in touch with this company. 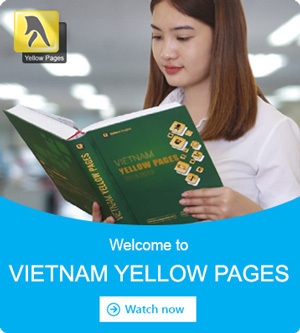 Yellow pages can help you ! Creating a free Listing is the smallest and smartest way to introduce your business in the word ! 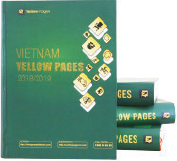 If you have ny questions, please email us at contact@yellowpagesvn.com. Join for free now !